STAMPY POEM. . HD Wallpaper and background images in the Stampylongnose club tagged: photo. 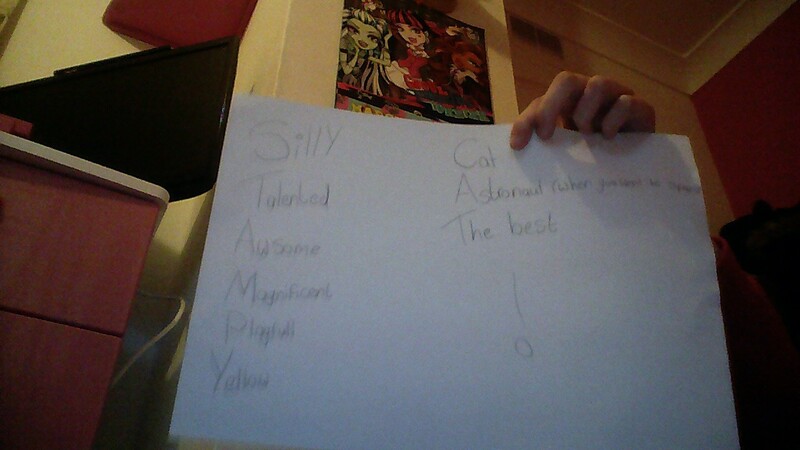 This Stampylongnose photo might contain dokument, schriftliches dokument, papiere, and papiere geschrieben.